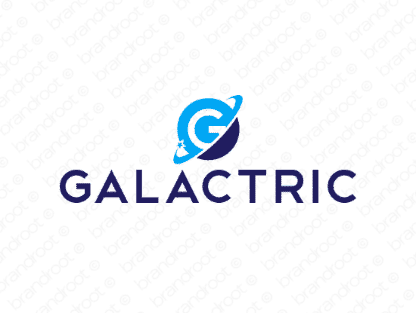 Brand galactric is for sale on Brandroot.com! Blending the words "galactic" and "electric", this name delivers a futuristic and energetic feel. Galactric is an appealing match for a broad array of technology centered services and brands, from sustainable energy products to innovative online businesses and platforms. You will have full ownership and rights to Galactric.com. One of our professional Brandroot representatives will contact you and walk you through the entire transfer process.